Mark Berger joined the Lydian String Quartet as violist in 2014 and is associate professor of the practice at Brandeis University. 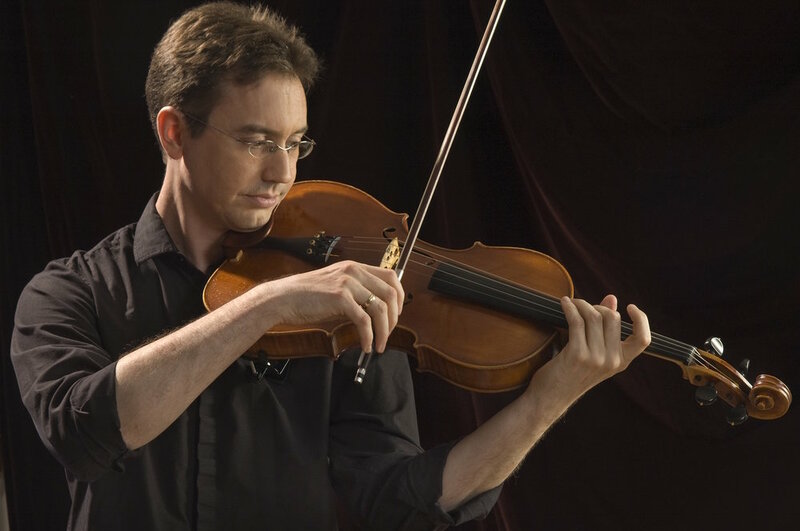 In addition to his work with the quartet, Berger frequently performs with many of Boston’s finest orchestras and chamber ensembles including the Boston Symphony Orchestra, Boston Pops, Emmanuel Music, and the Boston Modern Orchestra Project, Worcester Chamber Music Society, and Music at Eden’s Edge. He has recently appeared as a guest artist with the Boston Symphony Chamber Players, Boston Musica Viva, and Radius Ensemble. Strongly devoted to the performance of new music, Berger has performed with many of Boston’s new music ensembles including Sound Icon, Boston Musica Viva, Dinosaur Annex, Ludovico Ensemble, and ALEA III. In the summers, Berger performs at the Newport Festival and is string chamber music coordinator at the Boston University Tanglewood Institute. Also an acclaimed composer, Berger’s works have been presented locally by Boston Musica Viva, the New York New Music Ensemble, Dinosaur Annex, ALEA III, the Worcester Chamber Music Society, Xanthos Ensemble, Music at Eden’s Edge, QX String Quartet, and the Lydian String Quartet, as well as nationally and internationally by the Third Coast Percussion Quartet, Ensemble Permutaciones (Mexico) and the Hellenic Ensemble of Contemporary Music (Greece). His compositions have received awards and recognition from the League of Composers/ISCM, ASCAP, and the Rapido! Composition Competition and he has received commissioning grants from NEFA and the Brannen-Cooper Fund.